We are a group of musicians, poets and dancers who have made their home in Oxford. We have roots in the local community but we play music from all over the world. The cultures that we represent are as wide as our membership and include Persian heritage, African drumming and singing, jazz, medieval songs, Sufi poetry and Chinese and Punjabi folk songs, and include dance forms such as Dabke, Butoh, Tango, Contact Improvisation. 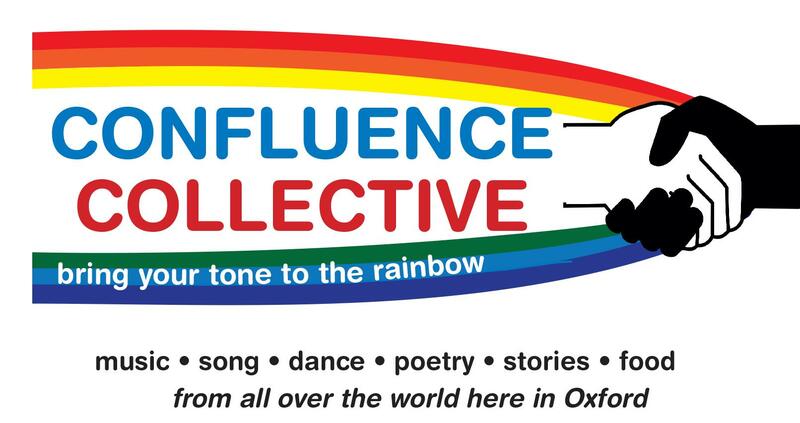 We promote performance from all cultures represented in the Oxford area, with a particular focus on communities whose voices are less heard (eg asylum seekers, the homeless). All are welcome to join us – either to perform or just listen and enjoy.